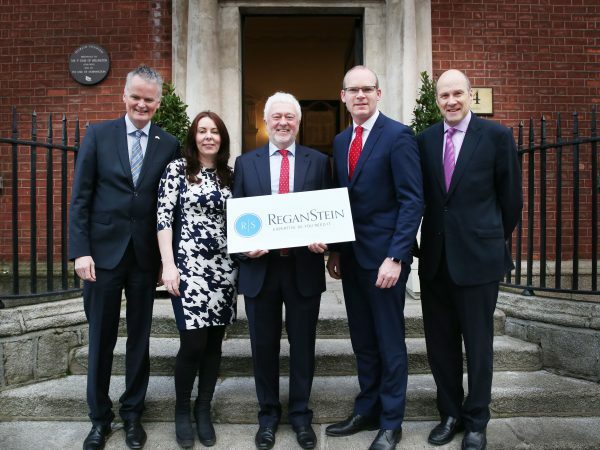 ReganStein’s rigorously selected and “hand-picked” consultants, provide specialised, in-depth knowledge and expertise in areas that span the full supply chain. A veritable ‘one stop shop’ for business and public sector organisations in Ireland. We have developed pods of excellence in specific areas such as Data Protection and Compliance, ICT/Digital Strategy, Business Development and Sales, Quality Assurance and Control, Supply Chain and Health Economics, where we can offer a specialist consultant or a tailored team depending on your requirements.